Let’s be honest, the Indians knew they would be playing in the postseason when they took the field on Opening Day. 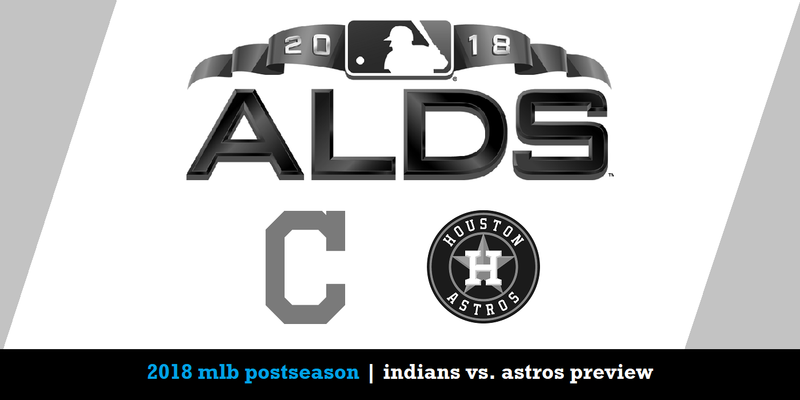 After six long months, October has finally arrived and the defending World Series champion Astros await in the ALDS. Joel Hammond spent five years as the Indians' assistant director of communications, a tenure that included three postseason trips. He’s back on The Nail to share some perspectives on the mood inside the organization at this time of the year. The guys also dive into the biggest storylines that will be playing out on the field, including: how the Indians are setting up their pitching staff, whether Andrew Miller can show any flashes of his overpowering 2016 form, postseason redemption for Jose Ramirez, Francisco Lindor and Corey Kluber, and the looming uncertainty for a lot of key players who could be suiting up for their final games with the Indians.